Your Insights Analyst helps you consistently make the right decisions. The college search and recruiting process is a never-ending series of important decisions. Should I go to this prospect day? What should I say to this coach? Should I visit that school? Will my grades get me into my dream school? When you enroll in the SportsRecruits Insights Program, you work with a dedicated Analyst inside of SportsRecruits to make informed decisions every step of the way. Your Analyst is your competitive advantage. 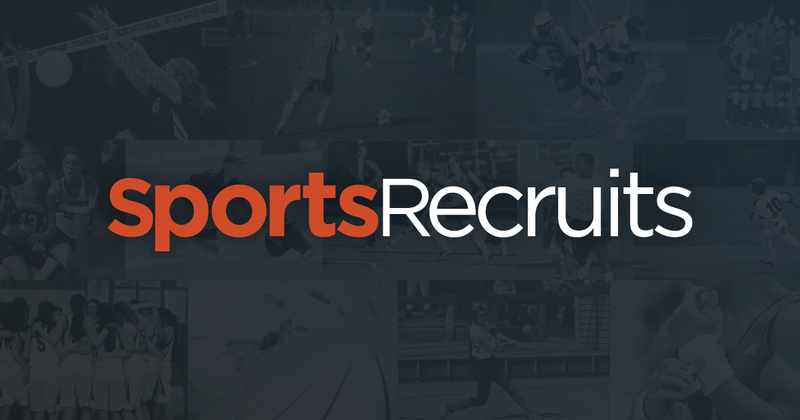 From researching which schools are a fit, to communicating with college coaches, to tracking college interest, SportsRecruits has you covered. Start your free athlete profile today!